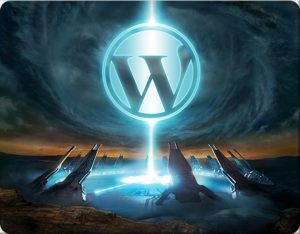 WordPress has undergone huge changes in the last few years, and there are now systems that make it far faster and far easier to create beautiful websites. And there are also now many more mistakes that people can make that can cost them dearly in term of time and results. This seminar goes over both aspects in depth.